Disney World is raising prices yet again, in addition to rolling out its date-based pricing for park tickets. Earlier in the month Disney suddenly raised the prices on many snack options, so it’s not too surprising, but will be sure to ruffle the feathers of many Disney die-hards nonetheless. Magic Bands are getting a price hike of $2, now costing $14.99 up from $12.99 for the basic solid colored bands on ShopDisney.com. 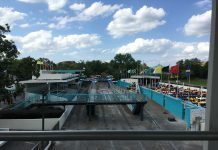 Guests pay one fee for a parking pass good all day at all 4 theme parks—Magic Kingdom park, Epcot, Disney’s Hollywood Studios and Disney’s Animal Kingdom theme park. Our special preferred parking lots are located conveniently close to the theme park entrances. All parking fees include applicable sales tax. Registered Guests of Disney Resort Hotels, select Annual Passholders, Premium Passholders and Disney Premier Passport holders may enjoy complimentary standard self-parking at Disney theme parks. It’s only a few dollars. But that’s on top of a few more dollars for hotel parking, a few more dollars for a pretzel, etc. Many Guests won’t notice, but those on a tight budget could start to feel a pinch. 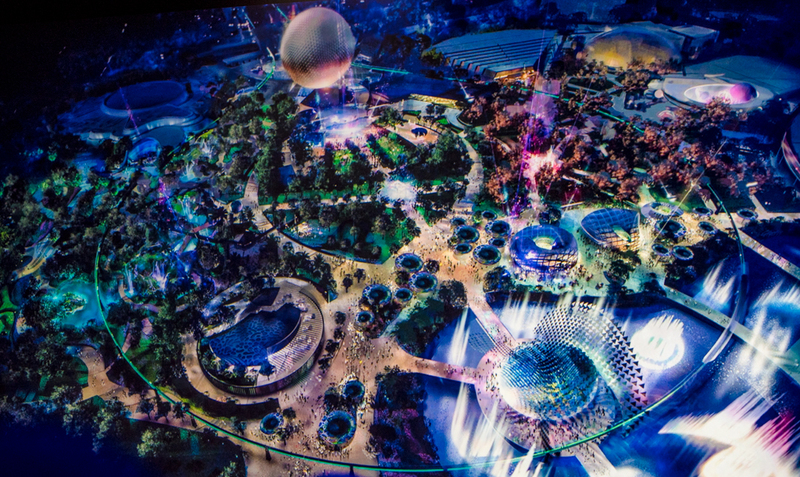 Annual Passes are seeing an increase as well… because of course they are. Here are the price increases for APs going into 2019. 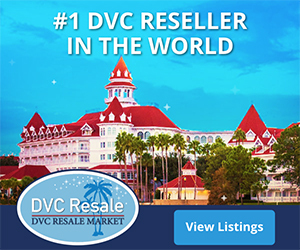 Why is Disney World raising prices all of a sudden? 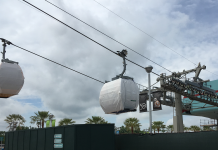 Disney World raises its ticket and food prices almost annually these days, and with a multitude of expensive projects currently underway, they’re going to have to maximize their revenue somehow. 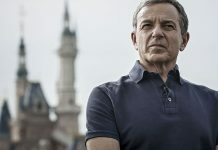 Disney’s fiscal year recently ended on September 30, and it’s likely that profits from Parks and Resorts are being looked at to help bankroll other projects like the Fox acquisition (which wound up costing Disney much more than they expected to pay) and Disney’s new streaming service. Unfortunately, those expenses will be passed along to consumers. It remains to be seen if there’s a ceiling to how much people are willing to pay for the Disney magic. So far price increases haven’t deterred folks all that much, as park attendance has been up in 2018. Any Advice on How to Save Money at Disney World? It’ll be more important than ever for many families to plan accordingly when visiting Walt Disney World. 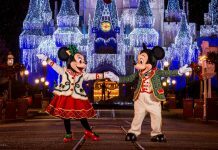 We’ve written a few articles on saving money for and at Disney (like this one and this one) and we recommend that you book a trip through a Disney authorized travel agent. 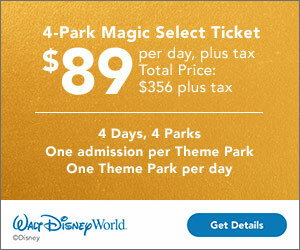 Our travel partner is Academy Travel, and they excel at maximizing your Disney vacation budget. 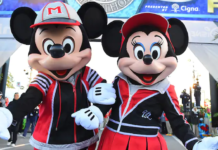 If you’re worried about how much it costs to book a trip through a Disney travel agent — don’t! Their services are 100% free! 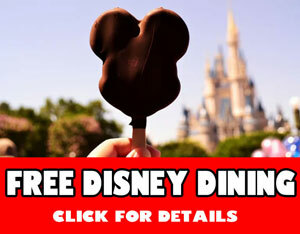 Just fill out the quote form below to start planning your next Disney vacation today.